Naoimh Riordan is a primary teacher in Ireland with a passion for space. After attending a European Space Agency teacher training, she recognized the need to create more Science, Technology, Engineering, and Mathematics (STEM) resources for use by primary school teachers in her area. As a TED-Ed Innovative Educator, she addressed this need and built on the idea by introducing the Arts. Below, learn more about Naoimh’s project. STEAM is the acronym for Science, Technology, Engineering, Art and Mathematics. Teachers can use project-based learning to help students connect the dots between these topics. The inclusion of Art is important, because it encourages creativity, communication, critical thinking, and communication. Enjoy the whole process. It is a unique experience and something very special indeed! 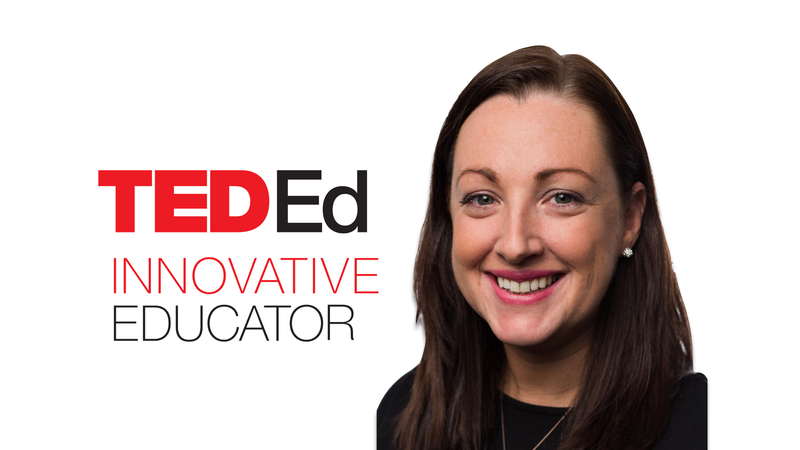 Naoimh Riordan is an educator in Ireland, and a participant in the TED-Ed Innovative Educator program. If you plan on replicating a version of this innovative project in your community, let Naoimh know!